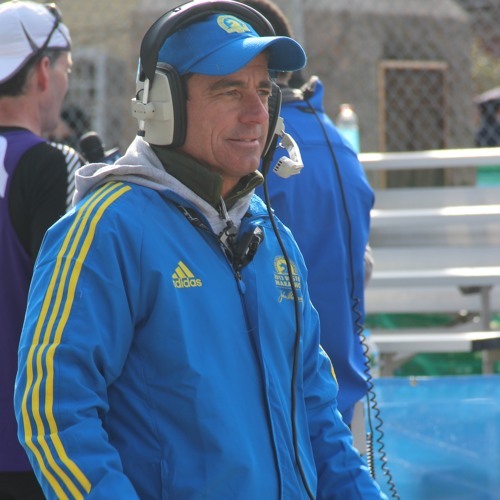 49: In this episode, I had an opportunity to talk with the Boston Marathon Race Director Dave McGillivray. Dave is Boston Marathon legend. Dave has been a part of Boston Marathon for last 45 years as a runner for first 15 years and managing event for 30 years. Dave has many stories to tell about in-out of Boston Marathon. In this episode we talk about: *Dave's running journey *Boston Marathon *2013 Boston Marathon and change it brought to running community *Charity runners vs. qualify runners *fun facts about Boston Marathon *more If you are running or like to run Boston Marathon, this is a good podcast for you to listen. Please rate, review, and subscribe to our podcast channel “Voice of Runners” Dave's bio on Wikipedia Enjoy the podcast! Please share!